(VEN) - Despite Vietnam’s impressive economic growth, many ethnic minority and mountainous areas remain poor. Vietnam Economic News’ Hoang Mai spoke about the issue with Minister, Chairman of the Committee for Ethnic Minority Affairs Do Van Chien. Could you tell us about achievements in the implementation of socioeconomic development policies for ethnic minority and mountainous areas? From 2016-2018, the government and the Prime Minister adopted 41 programs and policies related to ethnic minority and mountainous areas, including 15 policies with direct impact and 26 with indirect impact on these regions. Investment in the regions has increased. Those policies have contributed to promoting socioeconomic development in the regions. 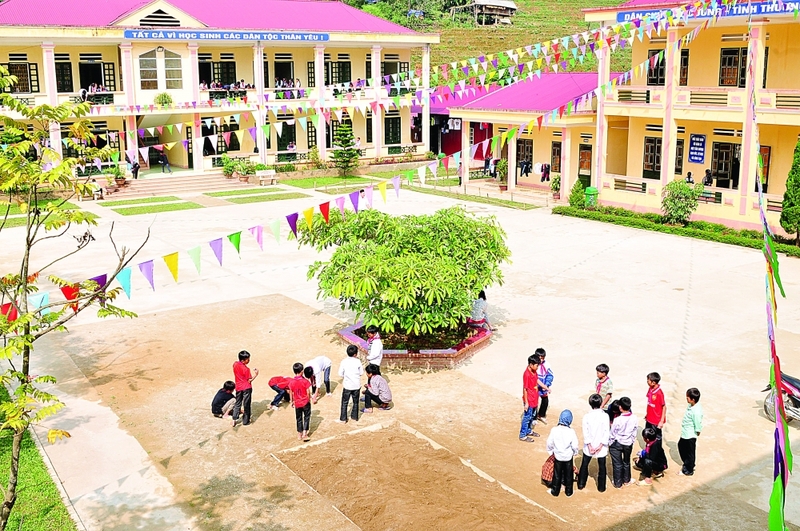 All ethnic minority communes have kindergartens, primary and secondary schools in addition to fixed and mobile phone connections, while 98.4 percent of them have car accessible roads, 99.3 percent have medical stations, and over 90 percent reach radio and television coverage. More than 98 percent of households in the regions have access to the national electricity grid. The rate of poor households in the regions’ poor districts decreased to less than 40 percent in 2017, five percent less than at the end of 2016, while the rate in communes with difficult socioeconomic conditions decreased 3-4 percent. In 2018, eight districts rose above the poverty line, while 14 other districts were no longer included in the list of beneficiaries of policies for poor districts, 34 communes were no longer beneficiaries of Program 135, and officials at different levels were trained regularly. An outstanding achievement is that national defense and security and ethnic unity in the regions have been ensured and strengthened. What is your assessment of the role of foreign and international assistance in promoting socioeconomic development in ethnic minority and mountainous areas? In 2018, the Committee for Ethnic Minority Affairs continued implementing a project to strengthen international cooperation for socioeconomic development in the regions and obtained remarkable achievements. Besides, the committee worked with many organizations including development partners and international organizations to sponsor a forum on facilitating ethnic minority startups, a Ngoc Linh ginseng forum, a ceremony to commend high-achieving ethnic minority people, and a value chain idea contest for ethnic minority people, among others. The committee proposed that the Irish Embassy in Vietnam provide VND80 billion as non-refundable aid for 135 communes in five provinces while coordinating with five central coastal provinces to borrow capital from the Asian Development Bank (ADB) to build climate-smart infrastructure in ethnic minority regions. Together with state capital, international resources have contributed significantly to creating positive changes in many ethnic minority and mountainous areas. Ethnic minority and mountainous areas are still the worst regions in terms of socioeconomic conditions and development, human resources quality, access to basic social services and welfare, and percentage of poor households. How can these conditions be improved? It is necessary to do many things to facilitate strong, sustainable development of ethnic minority and mountainous areas, an important one of which is to integrate policies for ethnic minority areas into a comprehensive national program with proper investment. 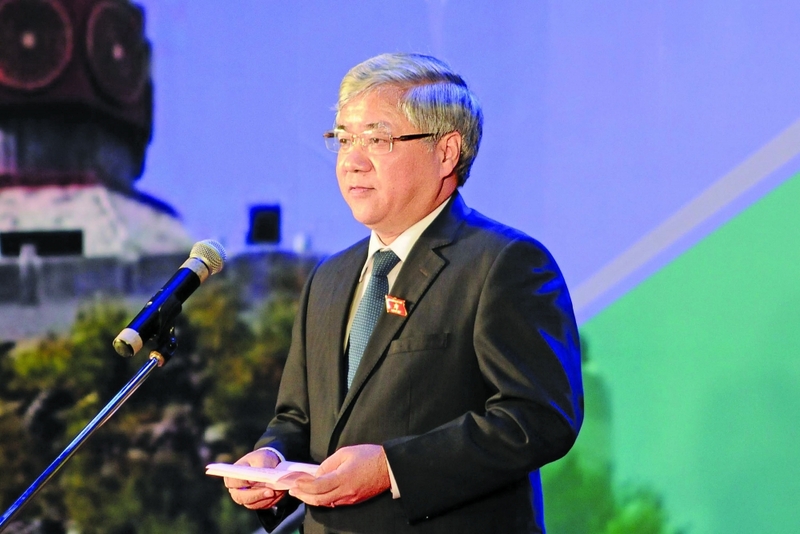 After reviewing results of the three-year implementation of the policy on promoting socioeconomic development in ethnic minority and mountainous areas, the National Assembly assigned the government to formulate a master plan for socioeconomic development in the regions and areas with particularly difficult conditions for submission to the National Assembly for approval in October 2019 and realization from 2021. The project will decrease grants and increase conditional aid and preferential loans to be provided through social policy banks. Sources of investment for the regions will be diversified. 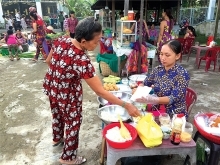 Ethnic minority people will be encouraged not to expect state assistance but to make use of their comparative advantages to produce goods and take the initiative in joining such value chains as forest economy, industrial, fruit and medicinal crops, cattle farming, eco-tourism, and community tourism. Other important solutions include education and health development, improving the quality of human resources, training ethnic minority officials and improving their performance. Is Vietnam’s workforce ready for Industry 4.0 era?